Engaging Concepts Inc. is the producer of Engage! Summits events. Engaging Concepts Inc. respects your privacy and works hard to safeguard the privacy of your personal data as you have provided it. This policy explains the what, how and why of the information we collect when you visit one of our websites or register to attend an Engage! Summits event. • how you can request that your information is updated, corrected, or deleted. Each platform uses industry standard security, encryption, firewalls to protect your information. For more details on each platform visit their individual websites listed above. These forms require users to give attendee contact information [name, email, company name, job title, website, industry category, social media handles, mailing address, phone number and headshot]. 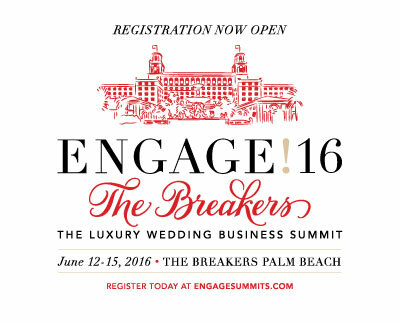 Attendee contact information from the registration form is used only to send material relating to the Engage! Summits events for which it was collected and will not be sold to another party. You have the right to access information held about you, and can exercise this right in accordance with the General Data Protection Regulation (GDPR).